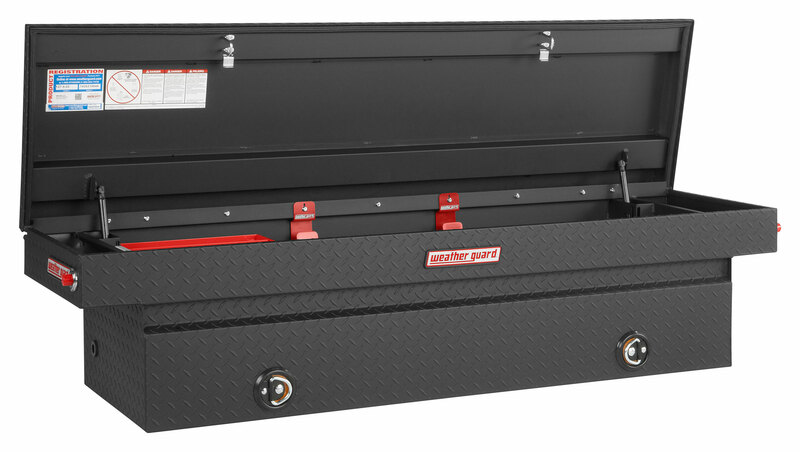 Special Edition Crown Series is the first-ever truck tool box line to include industry-exclusive, premium patented features anyone can afford. 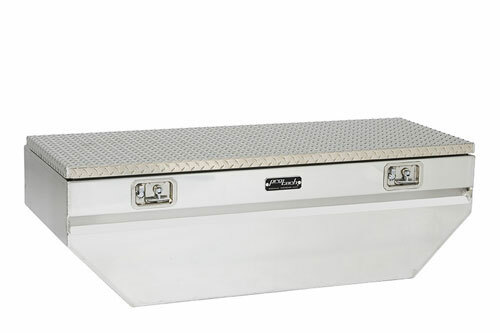 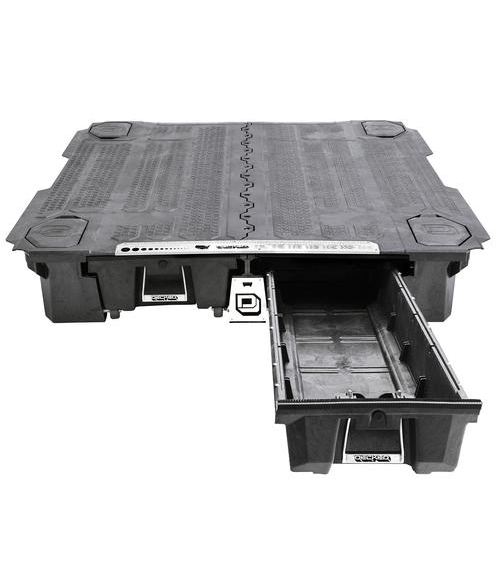 SEC truck tool boxes are built with the following features in addition to our standard Better Built features: Locking Pull Handles, 2-Stage Automotive Grade Rotary Latches, Foam-filled lid for extra strength and durability, and self-adjusting strikers. 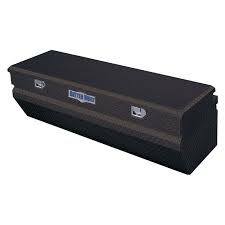 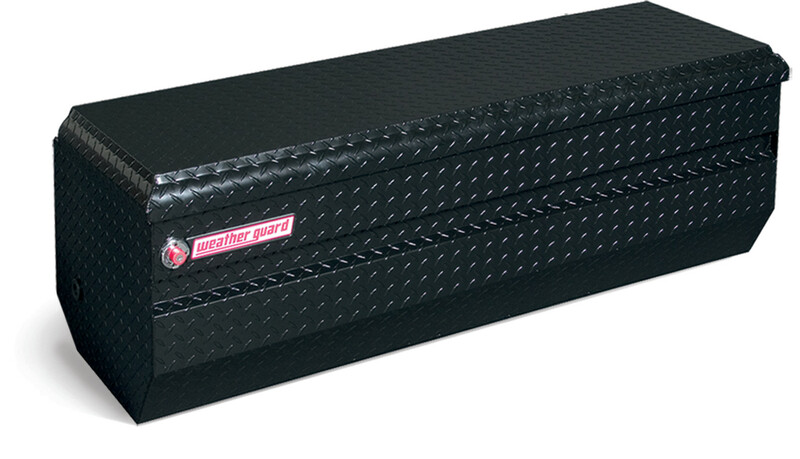 For the greatest selection of high quality tool boxes the industry has to offer, look no further than Weatherguard Truck toolboxes. 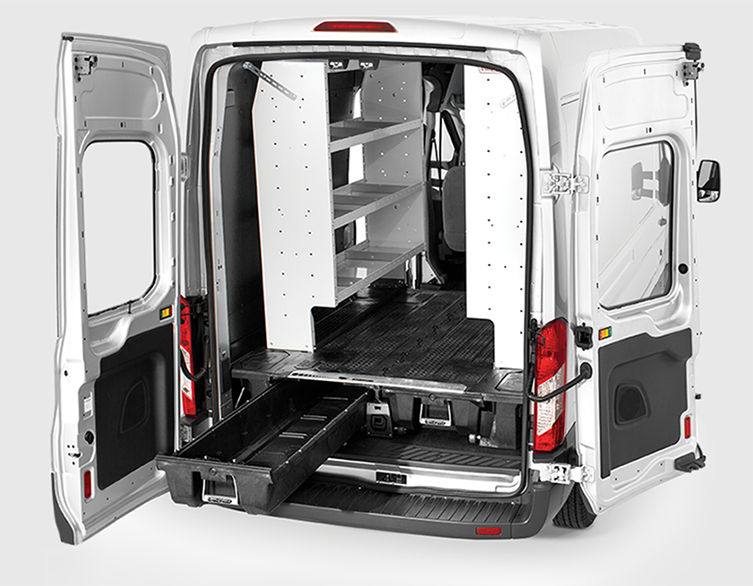 Crossboxes, All purpose chests, Hi-side and Lo-side boxes, Drawer units and Wheel well boxes. 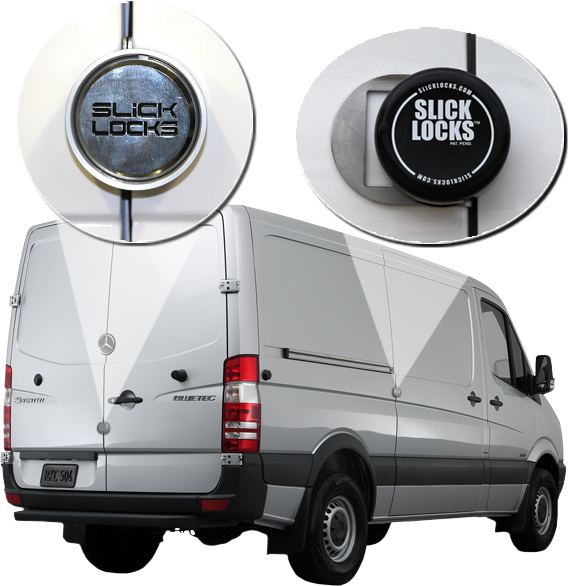 stainless steel locking hasps on the market. 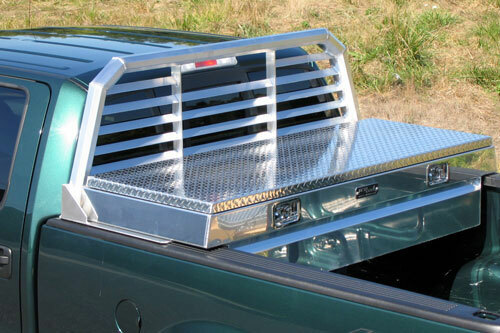 The unique bracket designs have makes them the number one choice of large fleets worldwide. 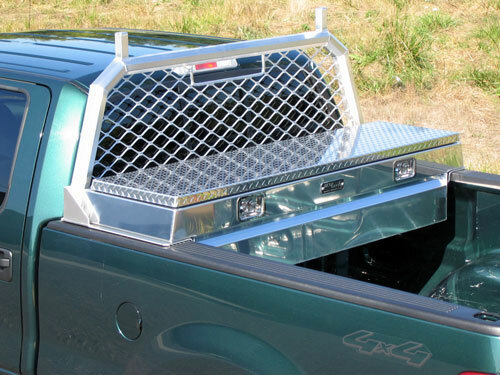 brackets for all hinged and sliding door vehicles in all makes and models available. 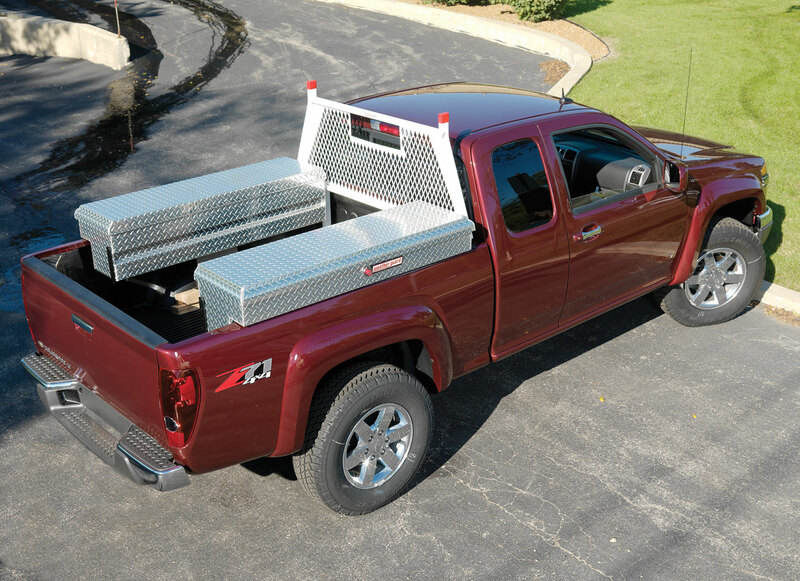 DECKED makes your pickup truck more efficient and versatile with its sliding toolbox storage system. 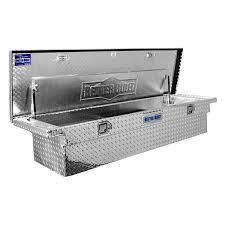 DECKED allows you to load your truck bed with materials and supplies while keeping your tools secure, dry and organized in drawers underneath.